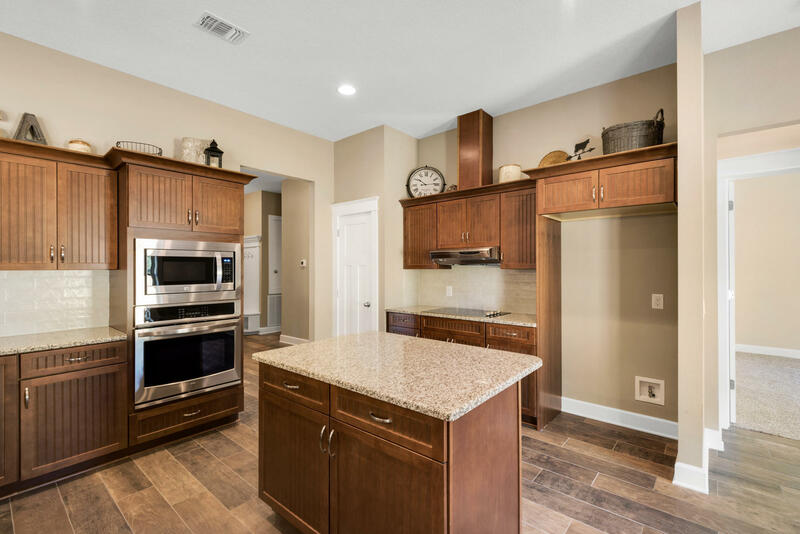 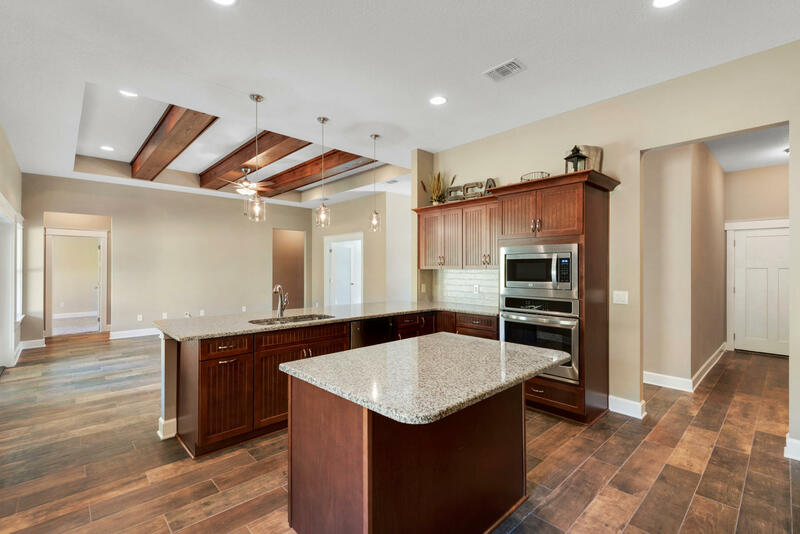 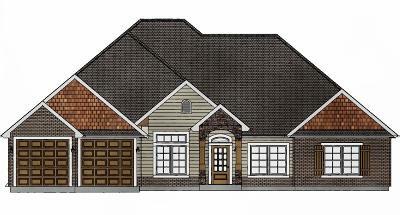 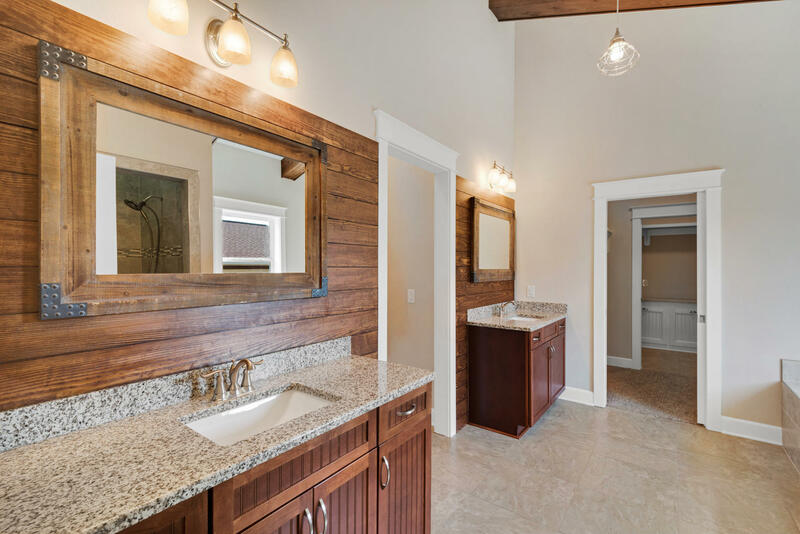 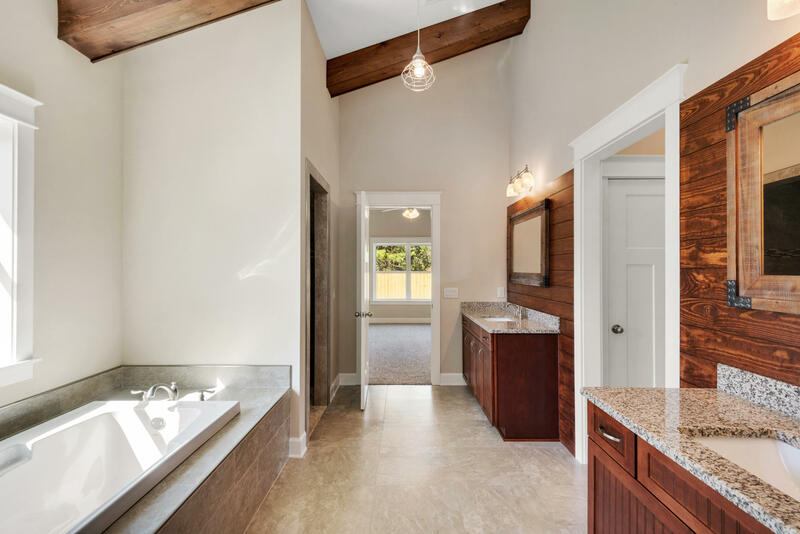 Don't miss your opportunity to own a home by one of the area's finest builders! 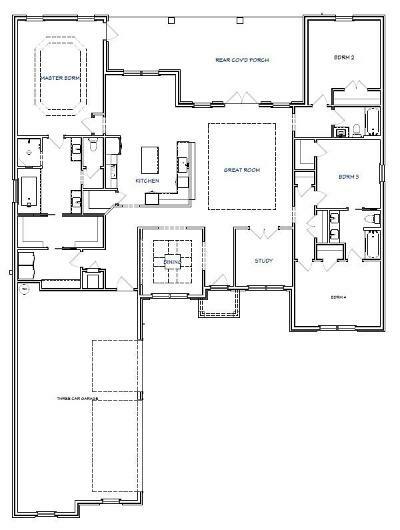 This home is the perfect size. 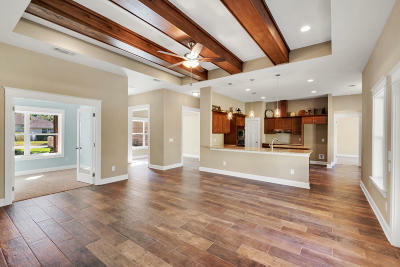 It has 4 bedrooms, 3 full baths, study, dining room, nook, and a great room. 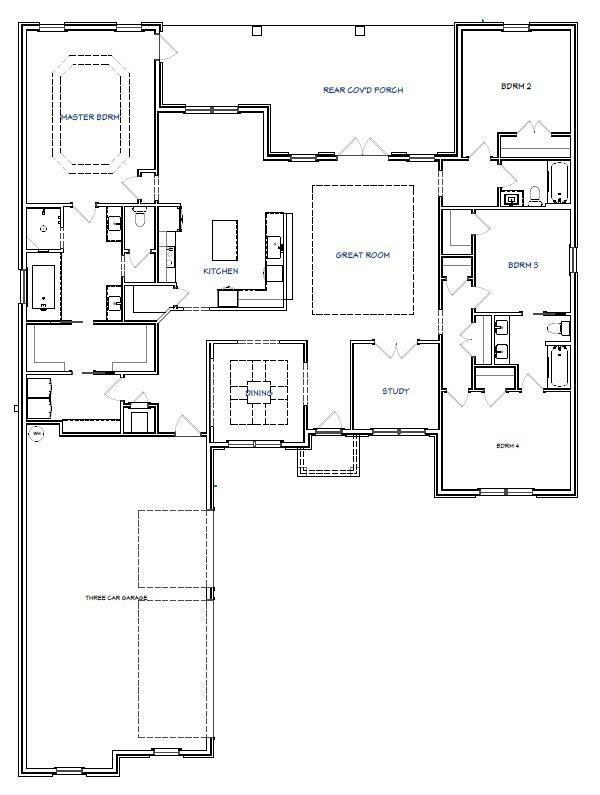 Split floor plan with the master suite on one side of the house and the other 3 bedrooms and 2 baths on the other. 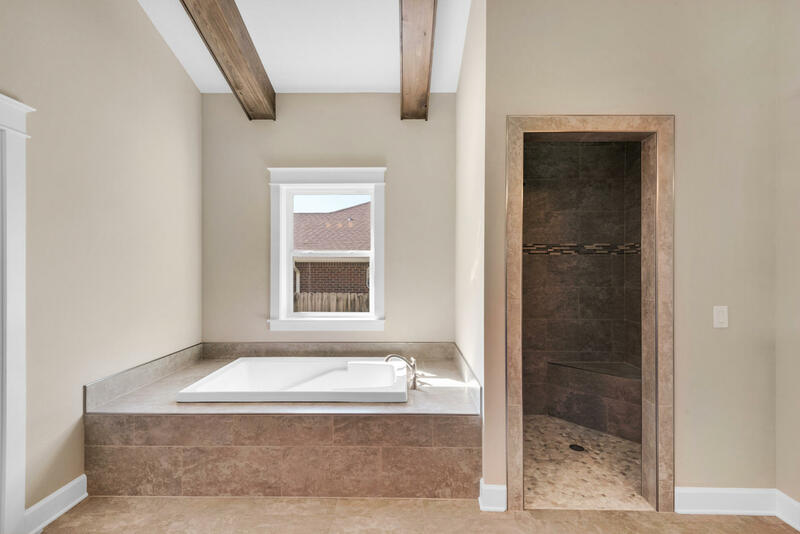 Bedroom 3 and 4 are connected by a Jack and Jill bath. 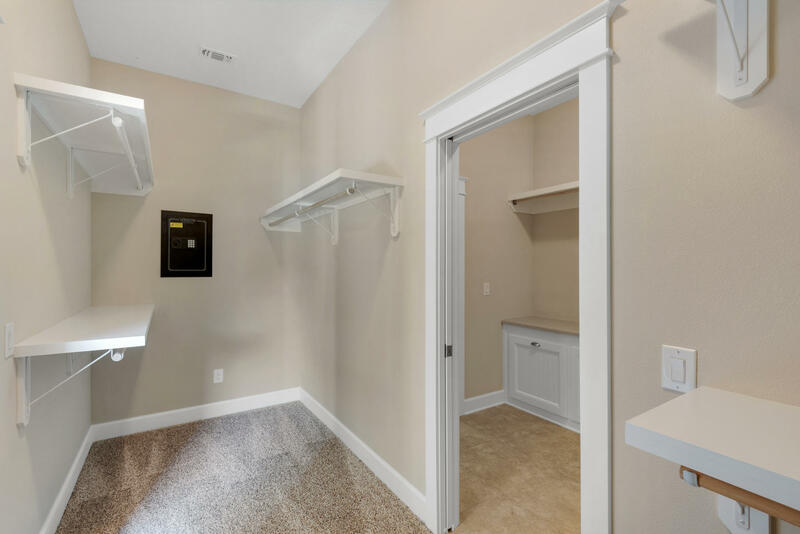 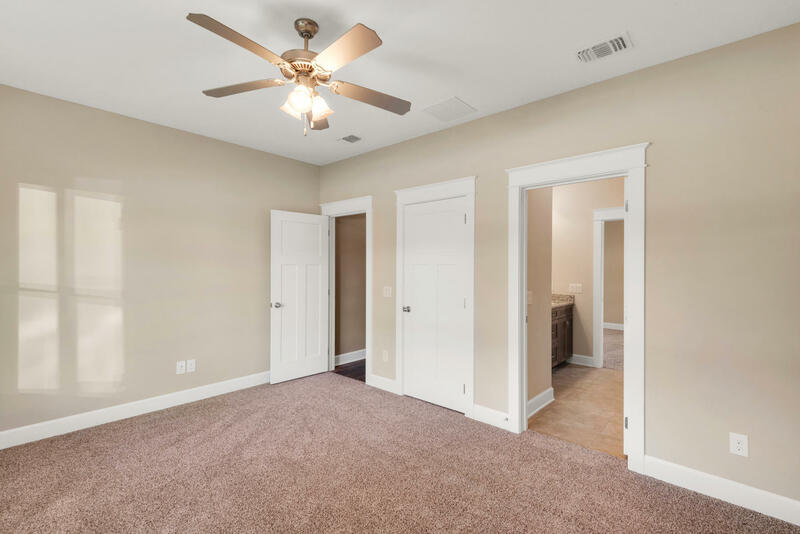 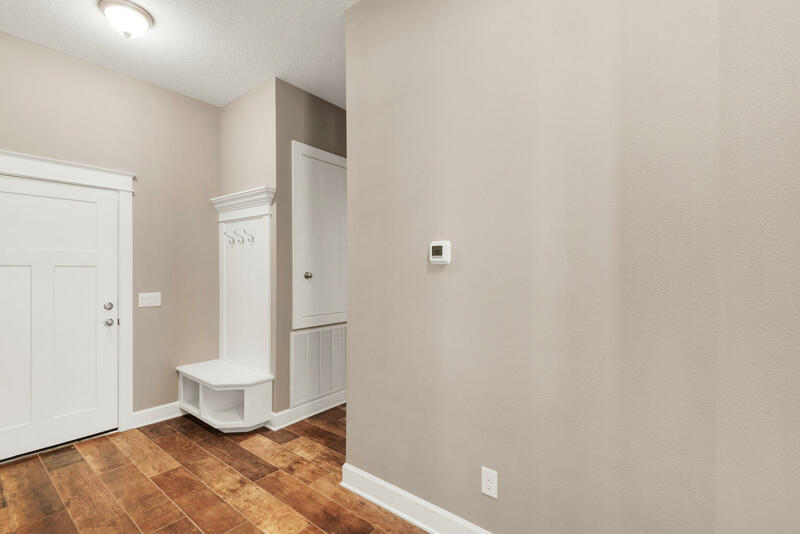 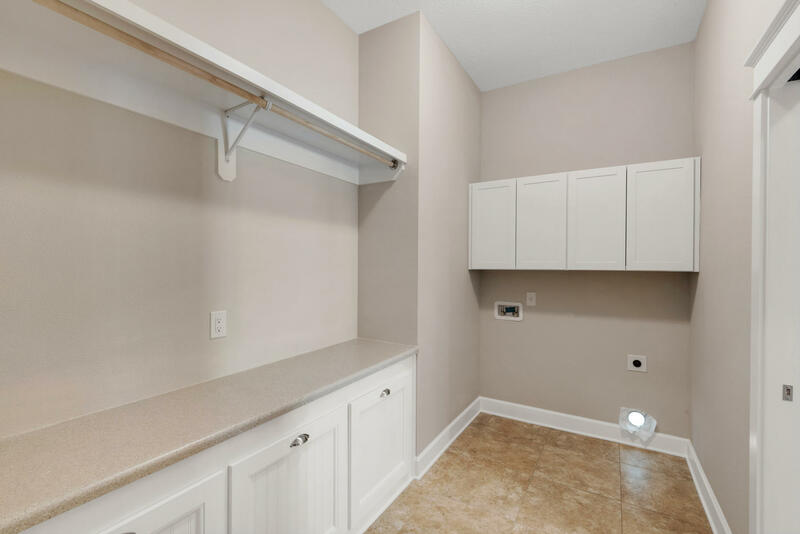 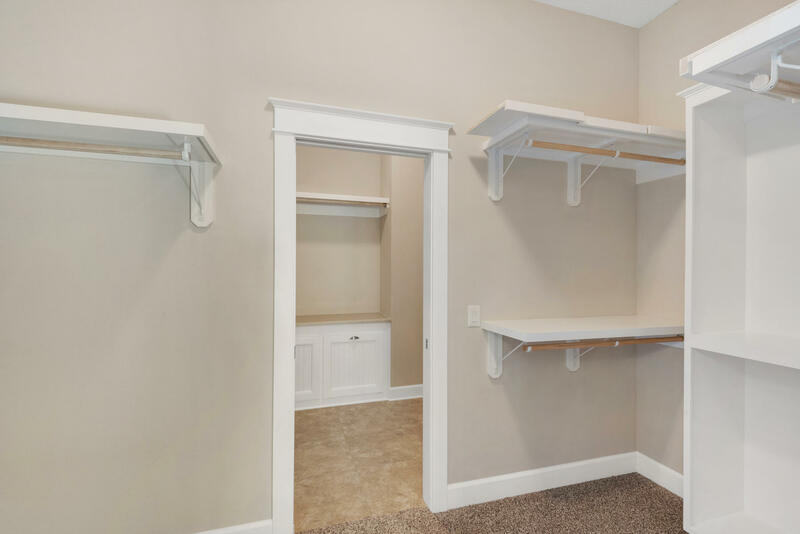 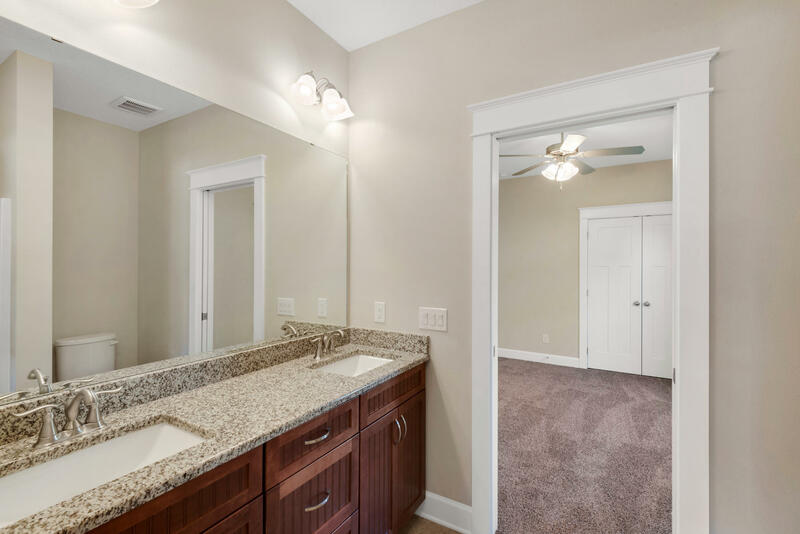 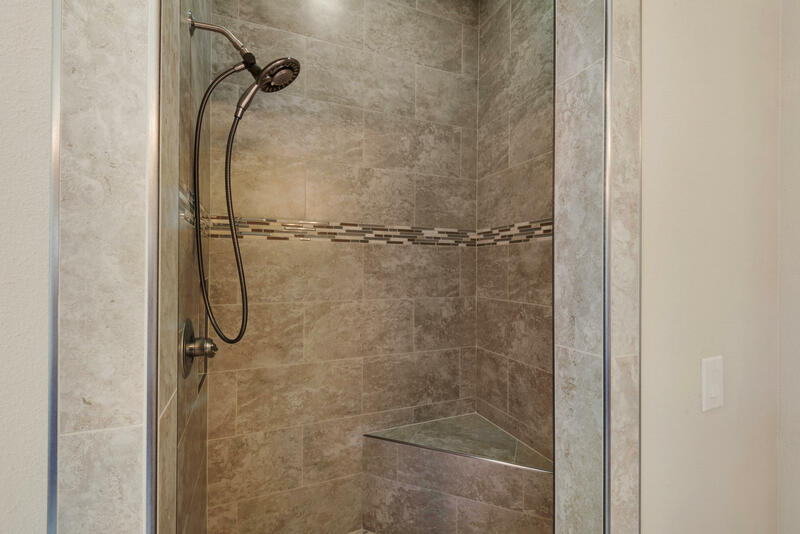 The master closet connects to the laundry room and the back hallway! 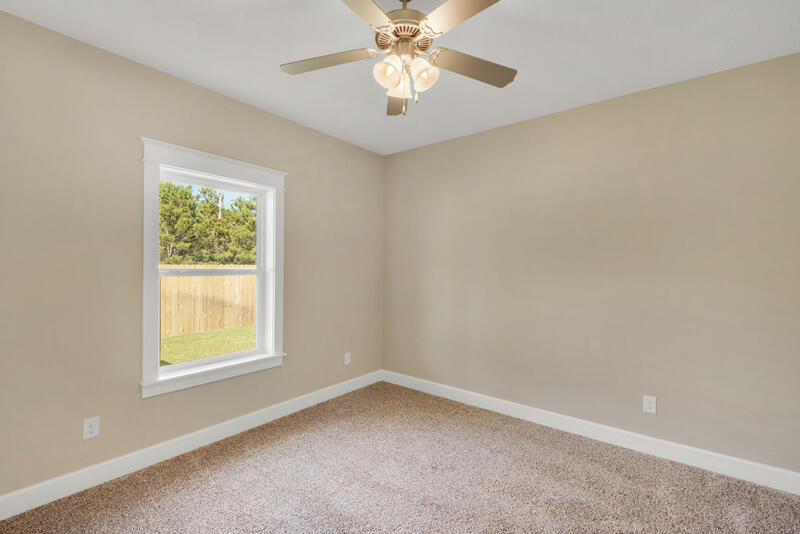 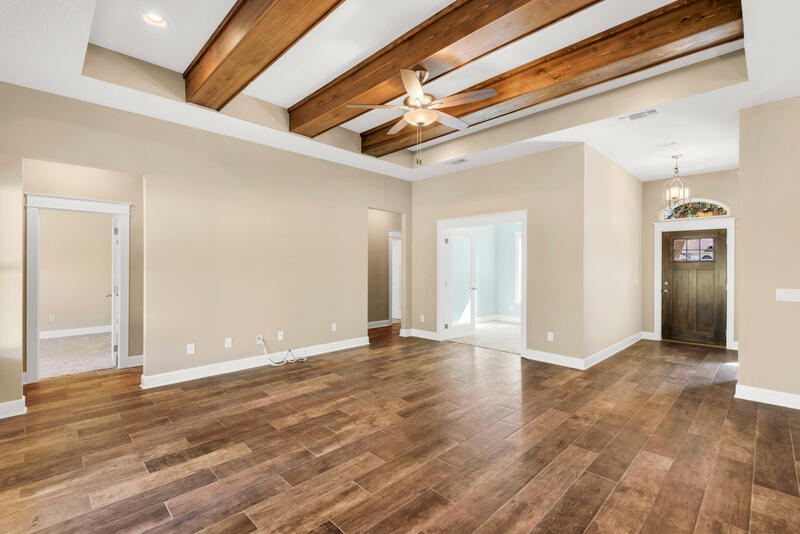 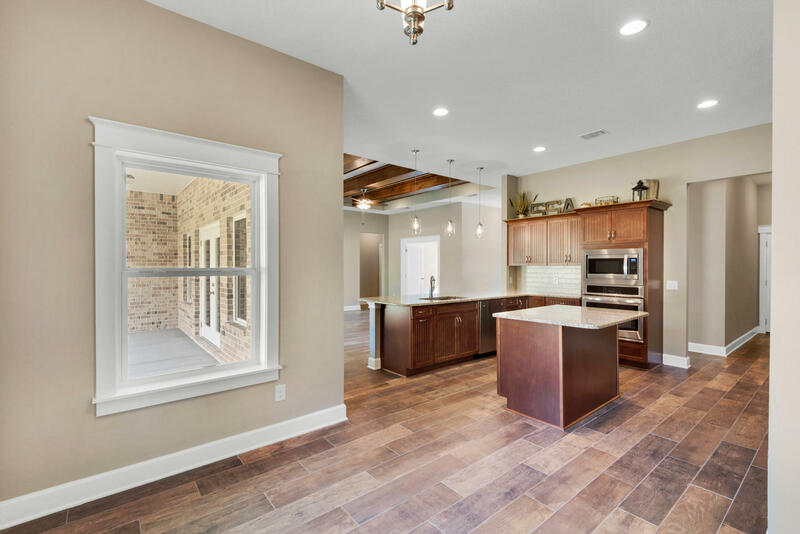 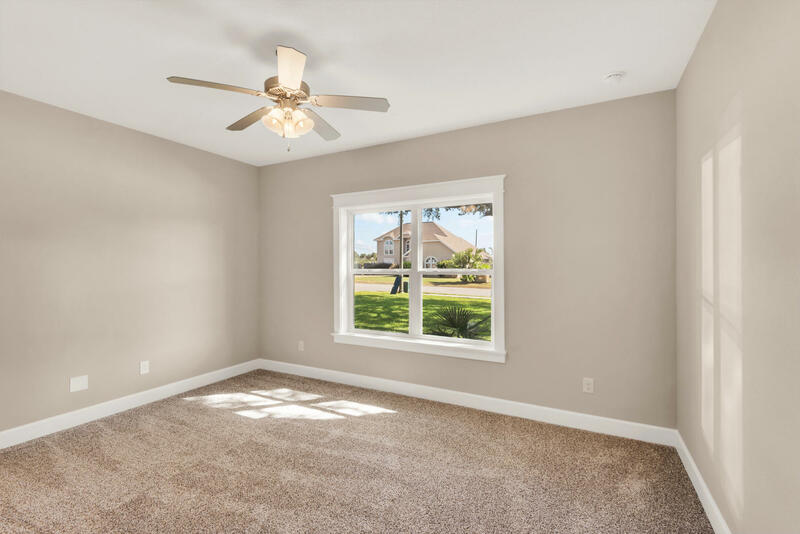 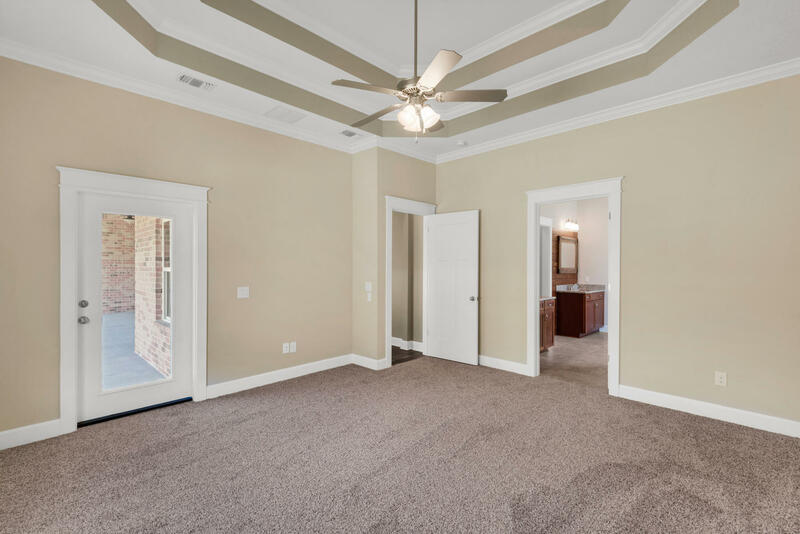 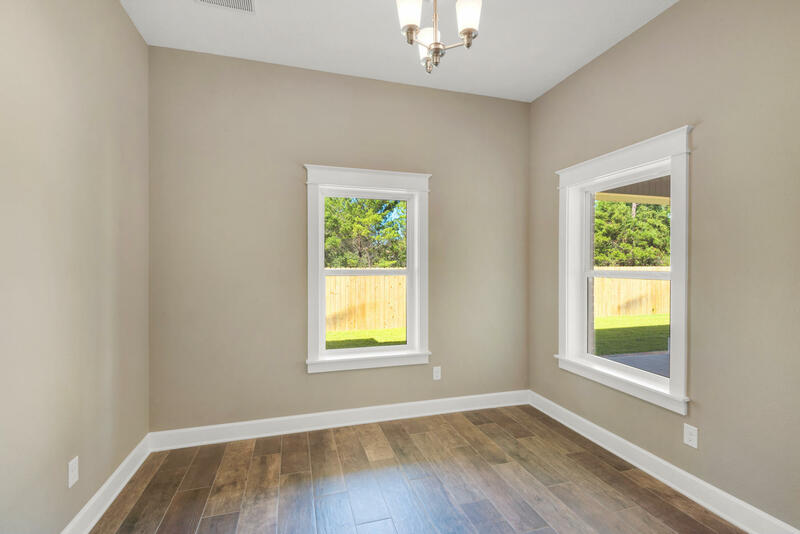 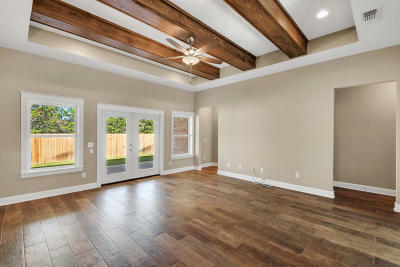 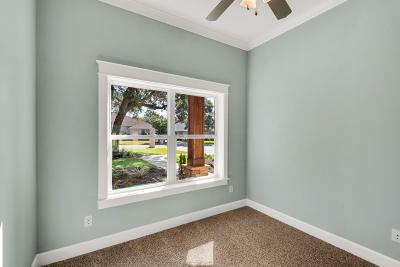 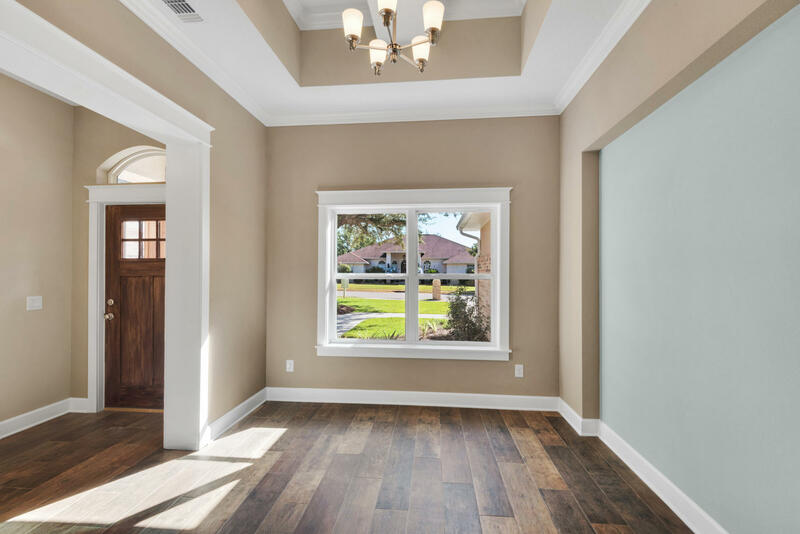 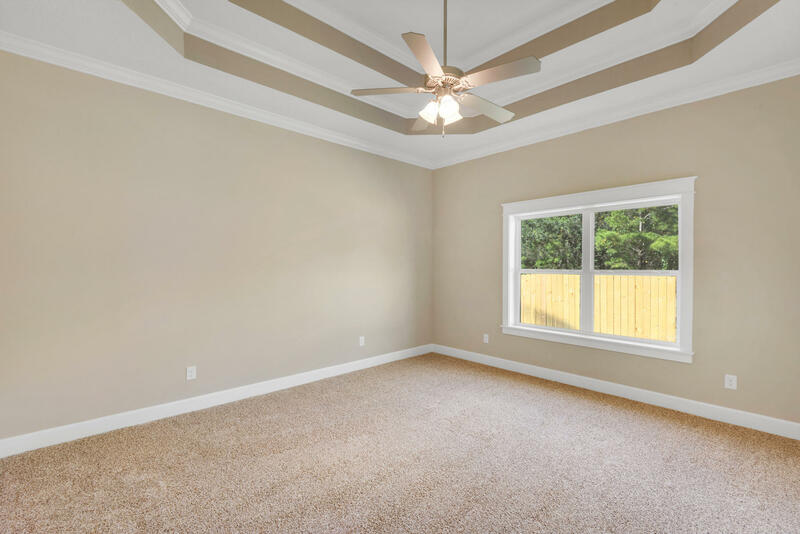 This home will have beautiful beams, tray ceilings, crown molding, and cased windows. 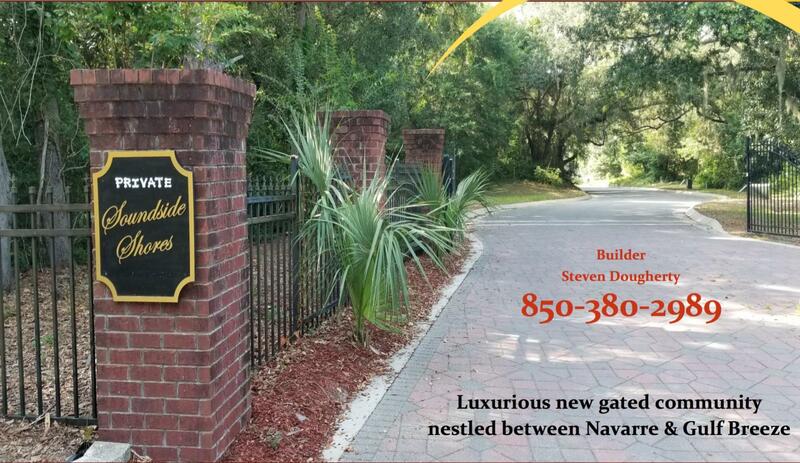 The subdivision is within 500 feet if 2 public boat docks off Soundside Shores. 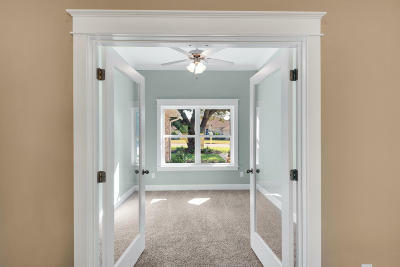 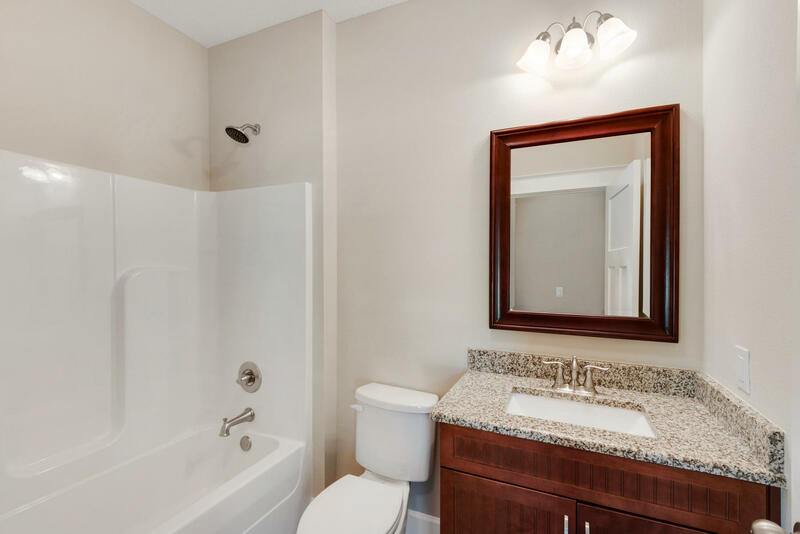 This is a small intimate gated community that anyone can feel right at home. 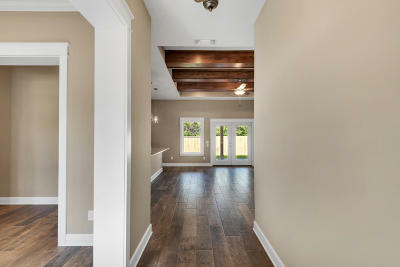 Photos are of a different home, same floor plan. 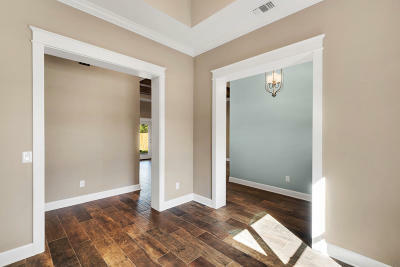 The color scheme in this house will be on the white and gray scale.